Life moves pretty fast. An iPhone is great for snapping candid moments and friends with cameras can help to document certain occasions. 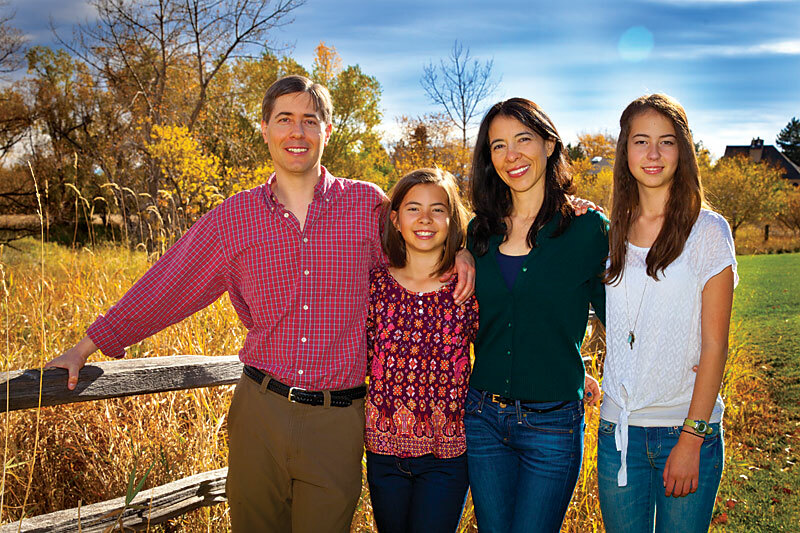 Sometimes however, it makes sense to hire a professional photographer to capture your Boulder family portrait to remember these special times. Yes, the children may groan at the thought of putting on their nice clothes for your Boulder family portrait but I promise, it will be worth it! Before we meet, we will talk about some of your favorite locations in Boulder and what types of clothing options will help to ensure that you have a picture your family can cherish for generations. You want to look refreshed and vibrant on the day of your portrait. Get plenty of rest the night before! Drink plenty of water throughout the week leading up to your portrait. This will make your skin glow! Avoid drinking alcohol the night before your portrait. As alcohol is dehydrating, your skin will appear red and puffy. Additionally, dark circles under your eyes, fine lines and wrinkles will be exacerbated by alcohol consumption. If you are planning to wear makeup, keep it simple and elegant. Also to note, make certain that the foundation on your face matches precisely to your neck. The camera will pick up any variations in color! 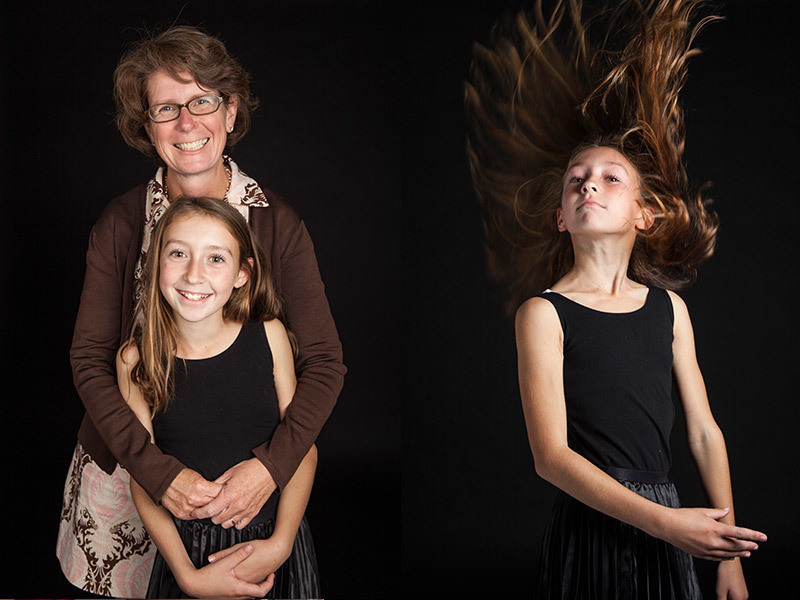 Conscious clothing choices are integral to a successful family portrait. Remember, the portrait is about the entire group, not just one person. This is the time to leave the beloved Hawaiian print shirt at home, along with the 'Justin Beiber's No 1 Fan' t-shirt and the figure flattering leopard print dress. The best clothing options for your Boulder family portrait are ones that compliment each family member. Select a color palette and stick to it. Earth tones work exceptionally well for an outdoor family portrait. Solids are much more flattering as a whole, than prints. Prints often distract the eye and will focus attention on only one part of the photo. Darker colors are not only flattering, they allow the eye to move to the lightest areas of the image which, should be the beautiful shining faces of your family! Dark blue, brown and even black traditionally work very well in flattering each family member, as well as the collective group. Should you decide to wear lighter colored clothing for you Boulder family portrait, make certain that each family member wears the same, or very similar, color. Once clothing options have been decided upon, lay out the garments together. If an item seems to pop, or your eye moves quickly to a particular piece, it may be best to eliminate or substitute that item for a different option. Come prepared with a few outfit selections on the day of your family portrait. When time allows, we may be able to switch outfits. Doing so may provide more image options for your family to choose from. 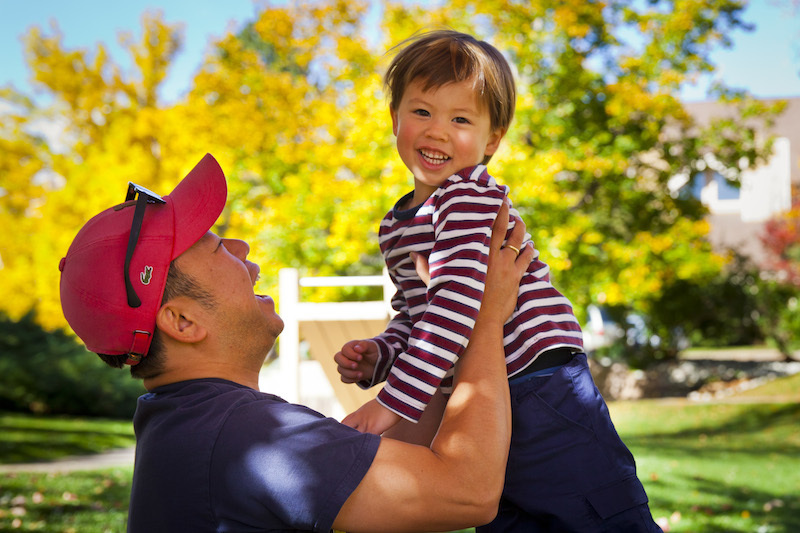 For those families with young children, scheduling your Boulder family portrait around a routine nap-time may help to ensure that your little ones will be in a good mood and cooperative throughout the photo shoot. Bring along supplies that are likely to help your youngster enjoy the moment. This could be a favorite toy of theirs, short story or a snack - whatever you think may be best! Encourage your children to be excited and to have fun during this special occasion! While young children may be accustomed to seeing you behind a camera to take their photo, it can be unnerving for a child to see a stranger behind a large camera with lots of gear taking their photo. I will do my very best to set your little ones at ease however, if you are able to prep them prior to your photo session, it will certainly be helpful. If you are happy and excited, your children will likely follow this lead. 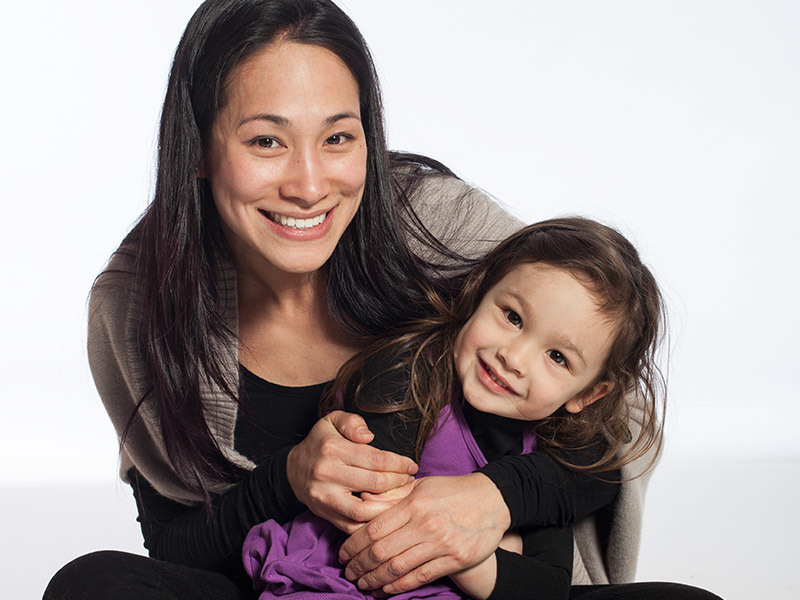 Joy, giggles and smiles are not only infectious but beautifully captured during your Boulder family portrait! Get plenty of rest the night before your photo session. You want to look refreshed and vibrant on the day of your portrait! Drink plenty of water throughout the week leading up to your portrait. This will make your skin positively radiant! If you plan on using sunless tanner for a little extra glow, prepare in advance! Exfoliate, moisturize and begin to apply the selected tanner a couple of weeks before your photo shoot. Make certain that the color looks natural on your skin with regards to both indoor and outdoor lighting. A self tanner that looks great on a friend, may not work well with your skin tone. Go with the option that works best for you. Doing so will likely create an even, natural looking tan that the camera will pick up well. Girls, consider having a manicure and pedicure prior to your senior portrait photo session. A polished look (yes, pun intended) is chic and everlasting. Opt for a neutral tone that will enhance the wardrobe that you have selected to wear. In regards to makeup, wear what you typically wear, only slightly more enhanced. If you don't normally wear foundation, try a tinted, oil free moisturizer. Make certain that the foundation color on your face matches identically to the color of your neck. If there is any variation, the camera will pick this up and exacerbate it. Blending is key! Neutral tones work the very best. Also to note, avoid make-up with sparkles in it. Sparkly make-up will not photograph well! Wear your hair as per usual. Whether you prefer your hair long, straight, wavy, curly, bobbed or in a ponytail, make certain that the hair style is secured with hairspray, pomade, etc. Should you have any questions or if you would like to receive a quote for your Boulder Portrait photography needs, please just email me!